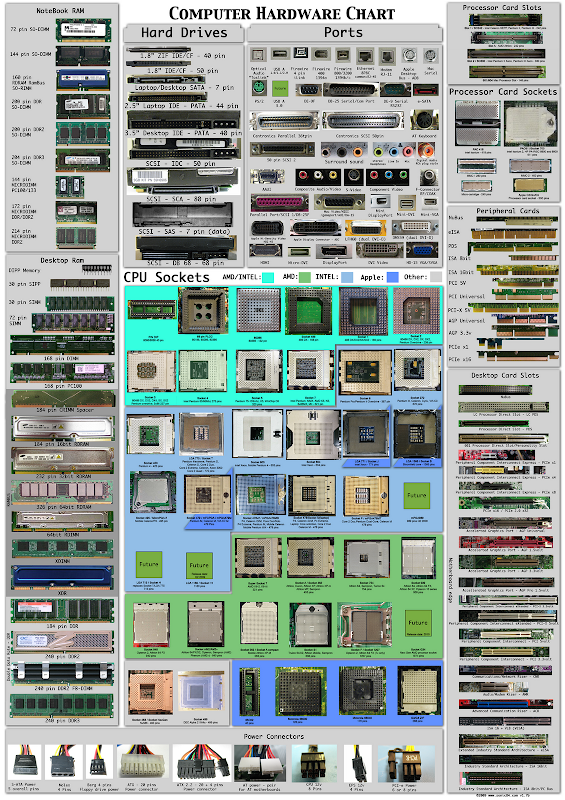 While looking for my Nikon D40 User manual on its old box, I found it missing. I really need it badly because I was about to sell it but the buyer requires the manual be included. Fortunately, I found a way to download a copy of the original User Manual at TheManualsonlineSite.com. The site ManualsOnline help you locate hard-to-find user manuals, discover new features, and realize the potential of the products you rely on. 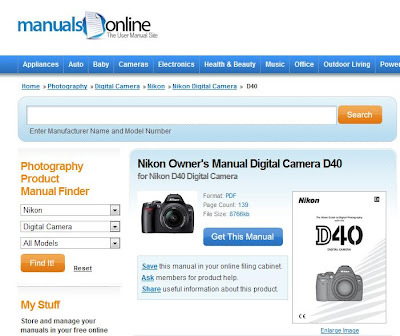 ManualsOnline pairs self-help and product information with a growing community of engaged product owners. To find the User Manual your looking for, you just need to Enter the Manufacturer Name and Model Number then click Search button. 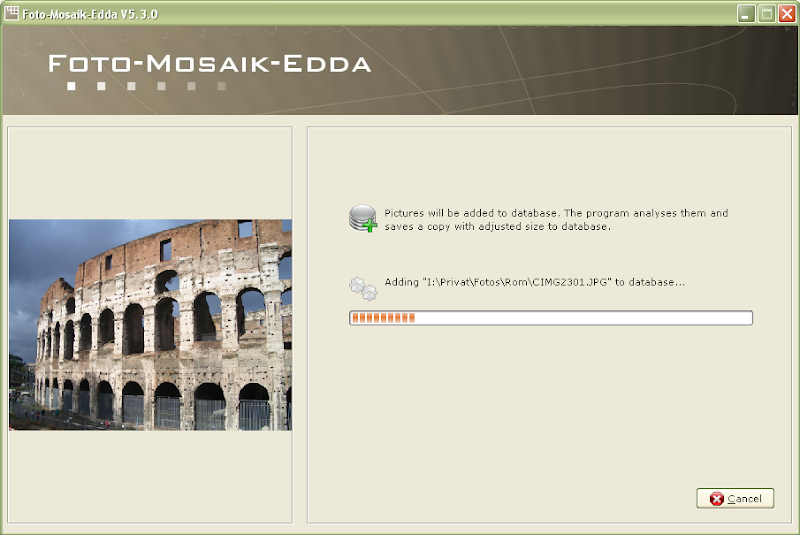 Or you can browse from its user friendly menu. 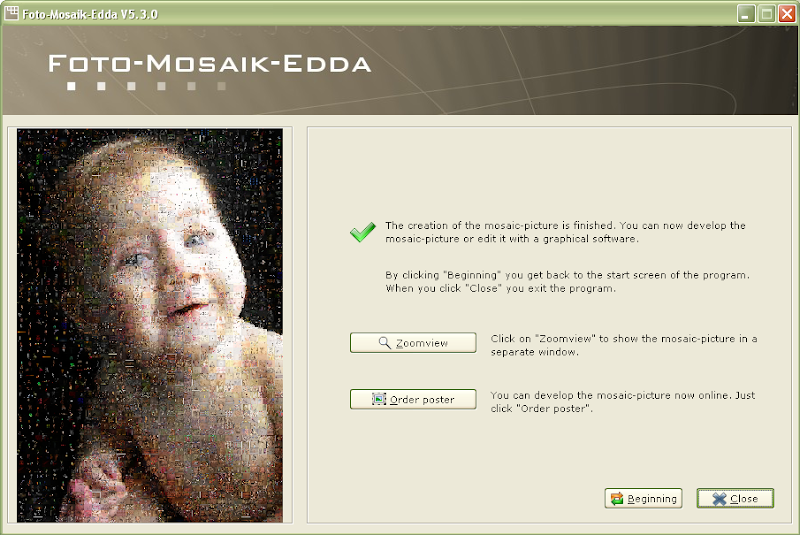 Here's a screenshot of the Nikon D40 User Manual I found. My friend went to my apartment last night because his PC broke down. He brought a 100+ pages bonded document with him. He was about to type all the text on this document when I suggest an easier way to do it. 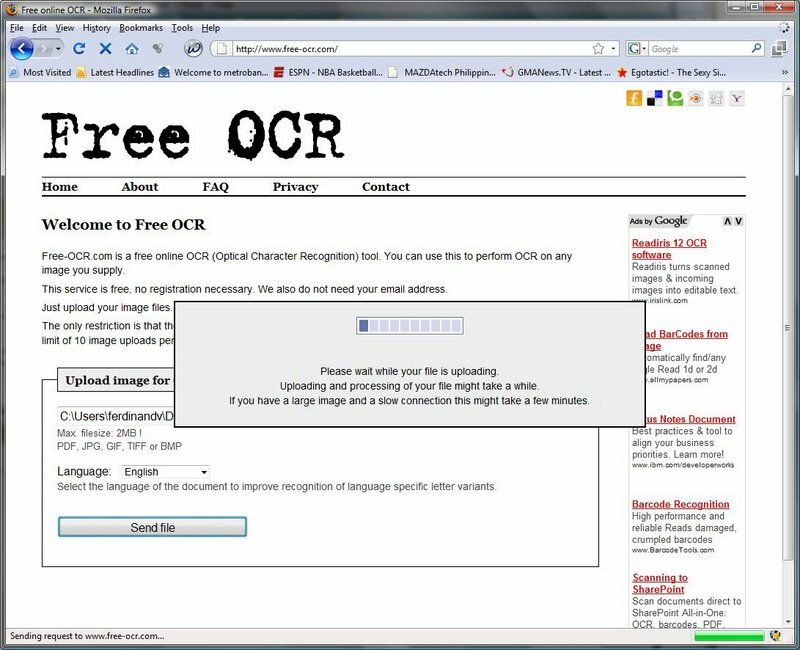 Instead of typing it all, we scanned the pages and uploaded each page to Free OCR. 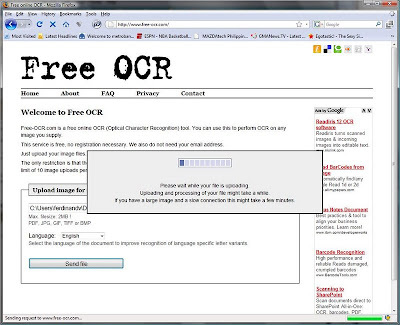 Free OCR is a free online OCR (Optical Character Recognition) tool that enables you to extract text from an image and convert it into an editable text document.